I like to run. A lot. 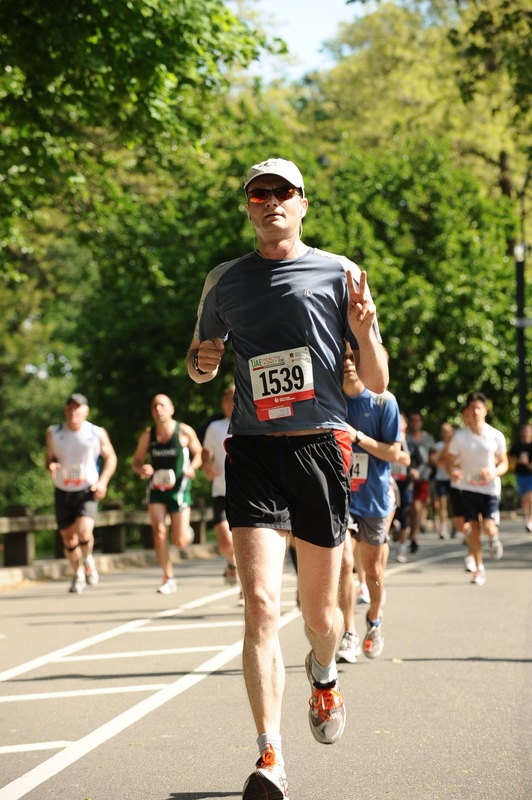 I mainly run road races (marathons, half-marathons, 10ks, and 4- and 5-milers). I’ve completed one trail race and am eyeing up an ultramarathon (again on a road). I’m not entirely sure why I’ve dedicated so much of my fifth decade on this planet to running, when the four previous ones involved so little of it. But I gain considerable satisfaction from it, am certainly much fitter than I used to be, and have remained thankfully (relatively) injury-free. I’ve put in some good times, and I’m pleased to say that I’m becoming faster and stronger—staving off my inevitable decline a few more years. I don’t know how many more years of pounding the pavement await me. I may change it up and pursue triathlons or track/trail running. I may simply elect to run shorter distances and try to run faster. Whatever I do opt for, however, I don’t see myself stopping anytime soon.